Change is afoot at MailChimp Towers, and it stands to affect any online retailer using Mandrill to send transactional messages. BUT DON'T PANIC: “Man cannot discover new oceans unless he has the courage to lose sight of the shore,” said the very wise, Andre Gidé. Launched in 2012, Mandrill was born to meet the demand in the transactional email space, delivering more than 88 billion messages since its inception. And in 2016 - things have changed. Reaching a "fork in the road", MailChimp is now focusing on building a smarter transactional email service that helps people deliver personalised, value-added emails. With big change, comes bigger changes: so we've taken a look at what the changes to Mandrill might mean for you. Mandrill has given users 60 days to switch to its paid MailChimp service - or risk losing the service. Mandrill (as we know it) will begin its transition into a paid-for service from March 16 - current users will have until April 27 to merge the accounts - as the company ditches “utility” in favour of the “personalised transactional path”. “Mandrill is becoming a transactional email add-on to paid MailChimp accounts instead of a completely separate product,” explains MailChimp co-founder, Ben Chestnut, in a statement. The move will help alleviate “the enormous amount of time and effort" MailChimp spends on "blocking abusive senders from setting up free Mandrill accounts and sending spam" to allow "developers to focus on personalisation”, he adds. Data in one place: “Mandrill and MailChimp both provided a tremendous amount of useful data to our customers, but until now, we’ve kept it in 2 places. This change will allow us to merge it all into one place”. MailChimp is burying Mandrill and rebranding it ‘MailChimp Transactional’ to mirror the changing demands of its customers. “Some customers want a transactional email service to be a utility...that very quickly and efficiently delivers emails. Other customers want a smarter transactional email service that helps them deliver personalised, value-added emails (for industries like ecommerce),” continues Ben. The new iteration is designed to meet the demands of industries, especially ecommerce, that increasingly “require expertise in data and design” to deliver “highly targeted product recommendations wrapped in a beautiful design that perfectly represents their brand”. The company is gearing its refreshed service towards the “personalised transactional path”, which the company claims will suit its new direction and its customers "better than the utility path". According to the company, developers building ecommerce solutions shouldn’t find this to be a burden - however it will be “disruptive” to Mandrill users who aren’t interested in the advanced marketing and design features that the new product offers. “Mandrill can still be used for transactional emails like password reminders and purchase receipts, in addition to personalised emails,” MailChimp claims. If you’re a Mandrill user, you should have received an email with all the details, updates and actions. How much will the "new Mandrill" cost? 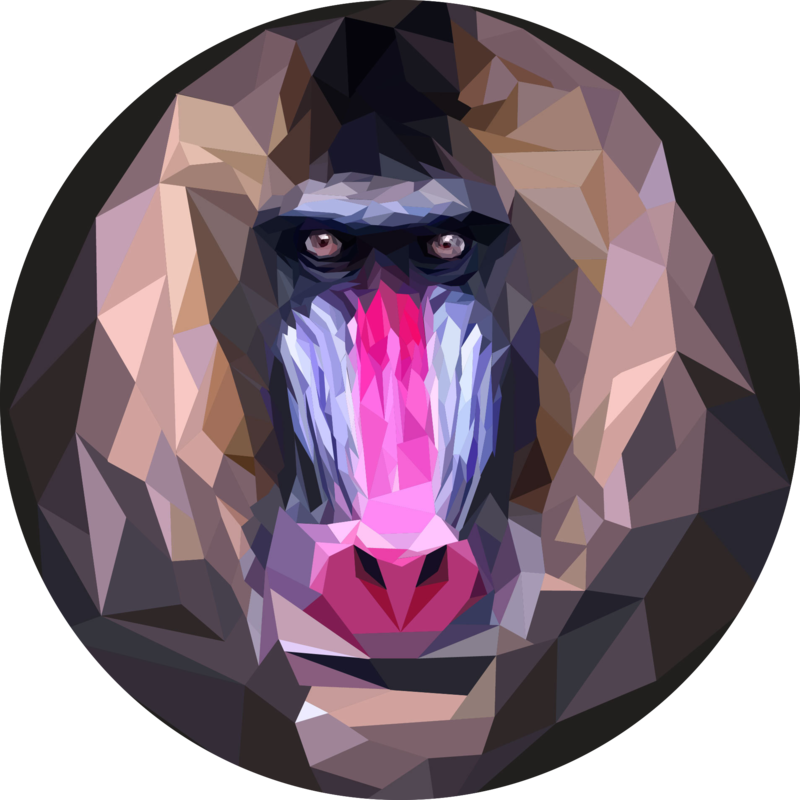 Mandrill credits will be sold in blocks of 25,000 emails. The price of these blocks starts at $20 - there are discounts built into the new payment structure - so the price per-email decreases as you send more. For those of you in a cold sweat reaching for the smelling salts - don't worry - the changes to Mandrill won't really dent your bottom line, and the added functionality of the new service could unlock a world of new earning opportunities. MailChimp has put together a handy new pricing calculator if you want to see how pricing changes will affect you. "You’ll choose the number of blocks to purchase for each month at the beginning of your MailChimp account’s billing cycle. Each block expires at the end of the account’s billing cycle," explains the company. "You’ll also have the option to purchase additional blocks at any time, and can configure your account to automatically add additional blocks if credits run low. These additional blocks will be purchased at same price as those selected at the beginning of the billing cycle." Several features that previously incurred additional fees in Mandrill, such as sending scheduled emails and storing email content for 30 days, are being provided for users at no additional cost once the accounts have been merged with a paid monthly MailChimp account. With many developers up in arms over the revamp of Mandrill, it's clear that MailChimp has surrendered its popularity for the sake of evolution - realising that the only future is personalised marketing. While they're busy rehoming Mandrills and forging a new path for themselves - Ometria is already there - and leading the way.